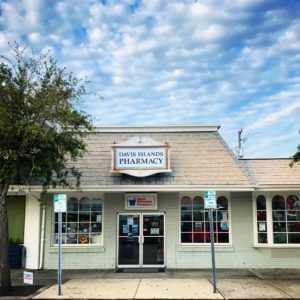 As Tampa’s longest running pharmacy, we were established in 1949 and are conveniently located just across the bridge only 5 minutes from downtown. We take a holistic approach to our patient’s well-being, and are proud to offer more than just prompt prescriptions at competitive prices. 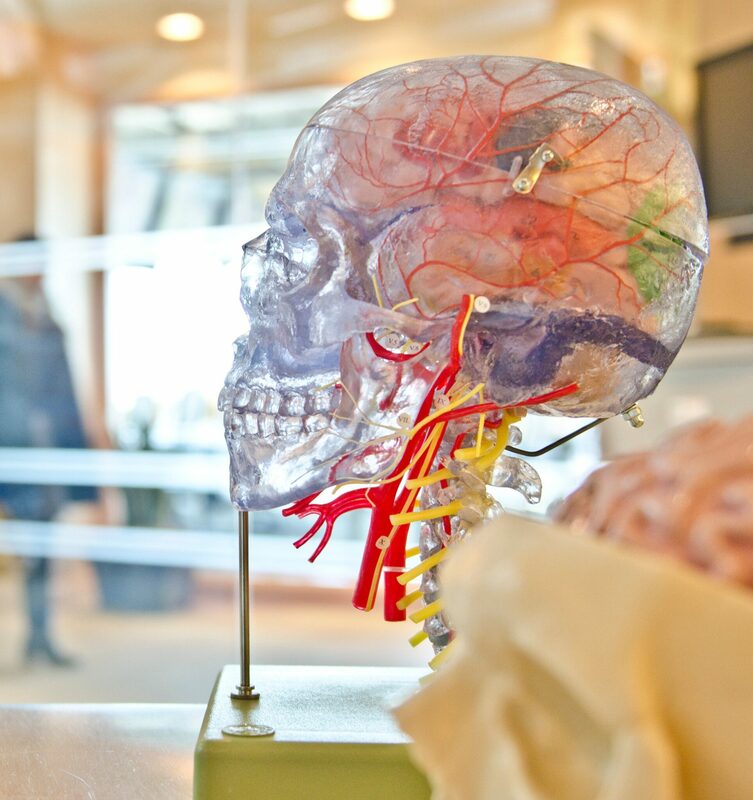 We provide our patients with unique programs and solutions to common problems, incorporating the latest technology with psychology and science to help you live your life to the fullest. Davis Islands Pharmacy and our knowledgeable staff offers a number of tools and strategies to help you better manage your medications. There are two aspects to medication management: ensuring you fill your prescriptions on a timely basis and making sure you’re taking them properly. 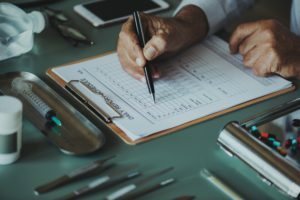 In many cases, we work with prescribers and insurance companies to help coordinate refills and other aspects of your treatment to ensure you’re getting the highest therapeutic benefit medicine can provide. The staff at Davis Islands Pharmacy is available to meet with you to perform a comprehensive review of the medications and supplements you are taking, and are happy to supply you with a handy wallet card, so you have a list of your medications available to you at all times. Do you find yourself picking up medications far too often? We have a solution for you. If you take a number of prescriptions, with our Medication Sync program, we can coordinate the refills to one day each month: saving you time and hassle! We’ll work with your doctor or doctors so that you don’t have to worry about when to pickup what. An added benefit of joining our sync program is free local shipping and delivery! Tired of organizing your medication at the beginning of a week, a month, or in some cases every day? 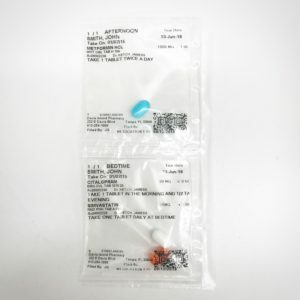 Think online pharmacy startups are the only way to get your medication delivered in individual packing, organized in a way that makes it easier to take your medication? 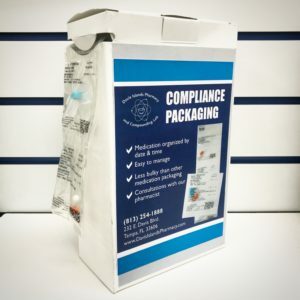 We are proud to offer compliance packaging to provide extra assistance taking your meds. With compliance packaging, we organize your prescriptions in individualized packaging, sorted by day of the week and time of day, making it as easy as possible to ensure you’re all set for your medications every day. Our SmartPack is less bulky than other medication packaging solutions, and makes adhering to your treatment plan a breeze. We offer convenient refill options on our website and through our mobile apps. All you need is a little personal information and your prescription number to safely and securely manage your medications online, and avoid unnecessary trips to the pharmacy. Through RxLocal, our mobile app partners in care, you can manage all the medications in your family. 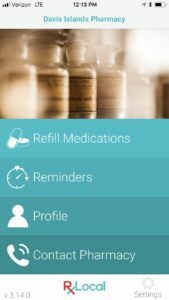 Particularly useful for patients taking multiple medications at different times of the day, once the app is setup, you can opt-into notifications and set customized medication reminders that will come in as push notification reminders to take your medications. 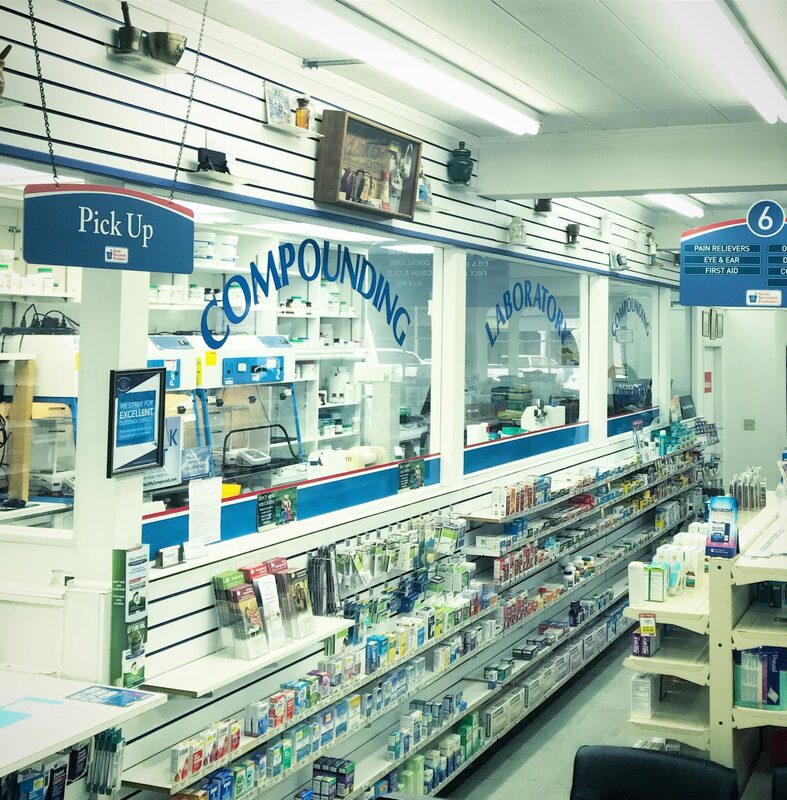 As a compounding pharmacy, we cater to the unique needs of our unique customers. 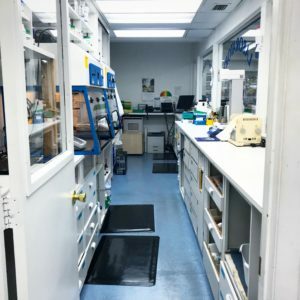 Working closely with prescribers in a variety of fields, from sports medicine practitioners to dermatologists to veterinarians, out of our lab based in Tampa, Florida, we’re able to compound customized medication solutions that, for numerous reasons, are not produced on a mass scale. Whether the medication has been discontinued, is not available in an appropriate strength or route of delivery, contains ingredients to which you may be allergic, or taste’s so bad your children or pets refuse to take it — compounding may provide a solution to your dilemma. Learn more about compounding and the variety of ways in which this ageless art, combined with state-of-the-art technology is applied to solve the toughest medical problems. Immunizations help protect adults against disease, disability and death. Each year in the United States, as many as 70,000 adults die from vaccine preventable diseases or their complications. 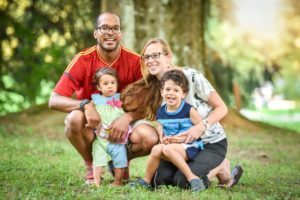 Many adults think that the vaccinations they received as children are sufficient protection for the rest of their lives. While this may be the case for some immunizations, it’s not true for all and the effectiveness can decrease as we age. What’s more, many adults aren’t aware that they may not have been fully vaccinated as a child. As science advances, we’ve also developed new vaccines that were not available when we were children. At Davis Islands Pharmacy, we offer vaccinations against shingles, pneumococcal, influenza. Our pharmacists will review your vaccine records and make recommendations based on your age and health conditions. Our pharmacy staff is trained and certified to administer adult vaccinations. What are you waiting for? Schedule an appointment today! 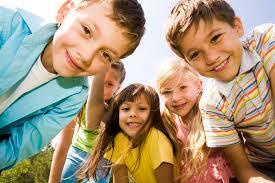 At Davis Islands Pharmacy, we want your children to grow into the healthy young adults they deserve to be. So we offer free vitamins for the youngsters in your family, absolutely FREE! We’re proud to offer a vitamin program where you can get a FREE 30-day supply of Good Neighbor Pharmacy Children’s Chewables Complete Multi-Vitamins each month. Want more information on our FREE Kid’s Vitamin Club? Click here! If your child goes missing, are you prepared with all the information to best help authorities find them? While supplies last, Davis Islands Pharmacy is providing parents with FREE Childprint ID Kits to help you brace for the worst. Stop by the pharmacy to pick up your kit today! We aren’t just satisfied filling your prescriptions. 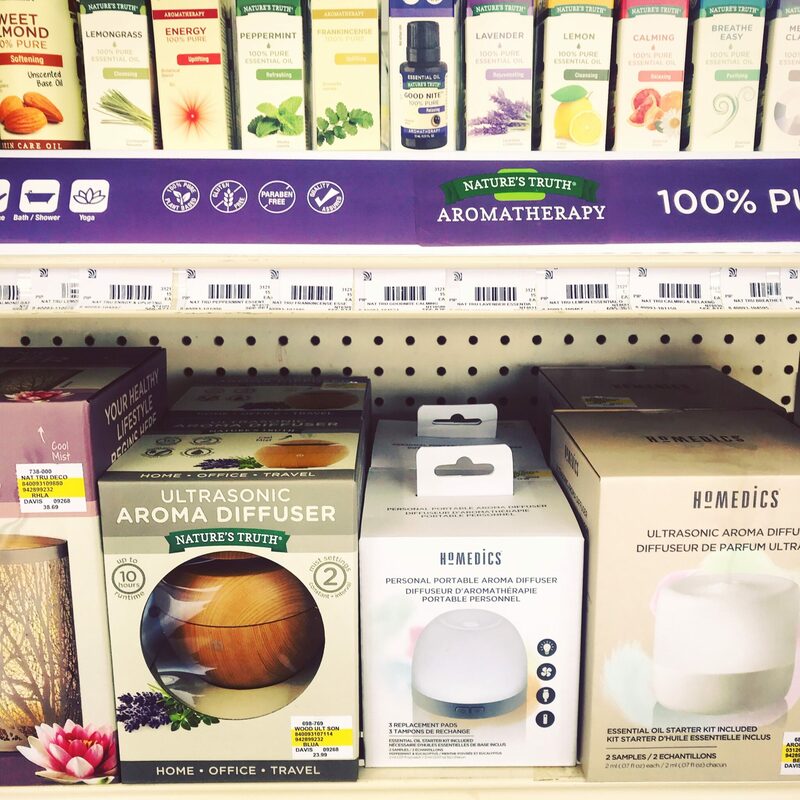 We care about your holistic well-being, and stock only the highest quality, research-backed products we believe in. Prescription medications are necessary to treat a myriad of conditions, but it’s important to consider the impact those medications might have on the overall balance of your body, and how it processes and utilizes vital vitamins and minerals. 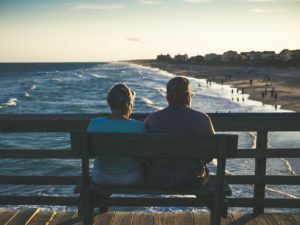 We happily perform medication reviews with our patients, investigate how those medications may be affecting your body, and offer over-the-counter solutions to restore the essential nutrients your prescription medications may be depleting. Are you or a loved one diabetic? Do you experience fatigue, muscle soreness, or other side-effects as a result of your treatment? Are you spending money each month on the same diabetes supplies? At Davis Islands Pharmacy, we proudly provide a variety of solutions to serve our diabetic customers. Learn more about our Diabetes Care Club and the FREE benefits you receive by signing up. Learn more about solutions to drug-induced nutrient depletion and how your diabetes medication, and diabetes in general, might be impacting your general health and well-being. Give us a call or stop by the pharmacy to learn more about how we can help you manage your diabetes and keep your health in your control. Davis Islands Pharmacy is proud to deliver your medications for FREE! We understand that it can be a hassle to take a trip just to pick up a prescription refill. 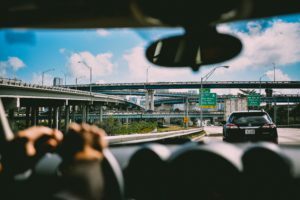 We also understand that some customers are dependent upon others for getting around. That’s why, in most cases, we’ll bring your meds right to your doorstep! Combining delivery with our other services like SmartPack and our Med Refill Sync programs help reduce trips and can also get rid of gaps in your prescription management. If you fall outside our delivery range, as an official US Postal Substation, we can also easily ship your medications to you. As an official Postal Substation, we can ship most medications to anywhere in Florida for free, and also offer expedited shipping if you need. 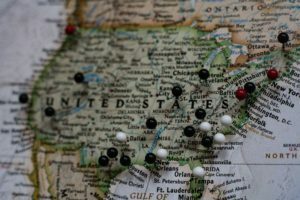 As we grow, we also serve patients and prescribers in multiple states. Call us, email us, or stop by the pharmacy for more information on our unique pharmacy programs and services! Call (813) 254-1888. Our staff is readily available to address any of your medication and health-related questions or concerns!